Every little girl dreams of being a mother one day. It's in our nature to nurture—we dress our dolls, comb their hair, and pretend to feed them. But even with years of "practice," you don't know what you have in for yourself til you see that life-changing pee stick. And it's crazy how much your life changes even before your little baby makes its grand entrance. 1. Make some time for sleep! I know eeeeveryone says that once the baby is born, you should nap when the baby naps. But let's be serious; that doesn't happen. You'll probably be showering, stuffing you face, and conquering mountains of dishes and laundry when your baby is napping! 2. Don't waste your time reading baby books. 3. Learn to filter through advice. Because man, oh man, will you receive a plethora of it! From feeding, bathing, and changing your baby to nursery decor, people think they are a part of your household from the moment you inform them you are expecting! Some advice is good, and some is far from it. But what I've learned is to not argue. I just listen and nod and go home and make my own decisions. 4. Borrow some staple maternity clothing items from a friend. Maternity clothing can get pricey. And if they are only going to be worn for a short period of time, they aren't worth spending a fortune on! I borrowed a few shirts from a friend and only bought a couple belly bands, a couple pairs of jeans, one pair of leggings, and a couple plain layering shirts! 5. 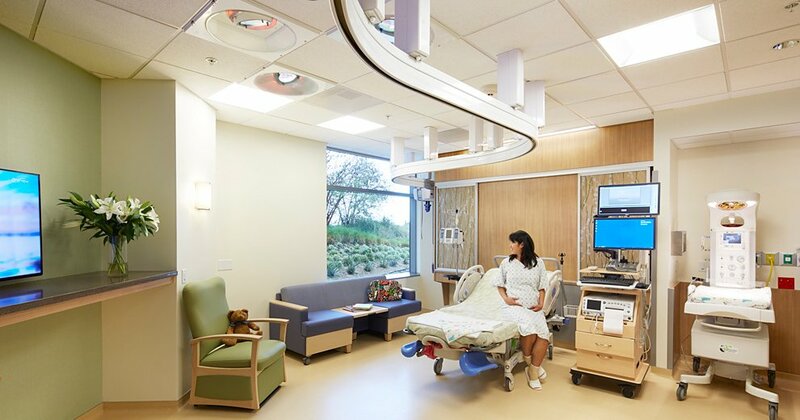 Take a tour of the delivery ward you are going to have your baby in. I am SOOOO glad I did this. It gave me a sense of being at home and made me feel comfortable when the time came for me to go in. 6. Make time to eat. Although "eating for two" is a myth, if you're anything like me, you'll struggle to hold anything down. Being pregnant already makes you low on energy and if you aren't eating well, you'll have even less energy! Therefore, if you can hold it down, eat it! (Everything in moderation, of course!) But also, if you can't hold it down, don't fret! You won't be throwing up forever—I promise! Just let it out and avoid taking anti-nausea meds; they aren't worth the risks. It's important to stay hydrated when pregnant. But it's also important to the develop the habit nice and early so it can become second nature when breastfeeding. A woman who doesn't stay hydrated wont produce sufficient breastmilk for her baby! And that'll be the start of a nasty cycle. Carry a water bottle around with you and make sure to drink before you even feel thirsty! 8. DON'T ignore those kegels! I definitely didn't recognize the importance of these til about a week after my baby was born. And as embarrassing as this is to admit, it is nearly impossible to hold it til you make it to the toilet. Crazy to think that a simple, little, pelvic floor exercise can prevent this embarrassment. Ten of them every hour isn't really THAT hard. 9. Lastly, enjoy every moment! Document your pregnancy! I took weekly bump pictures and I'm so glad I did! (That's me in the photo above!) Pregnancy comes and goes before it even really sinks in! And when your baby arrives, it'll be nice to look back on the memories of the journey that brought him or her here! 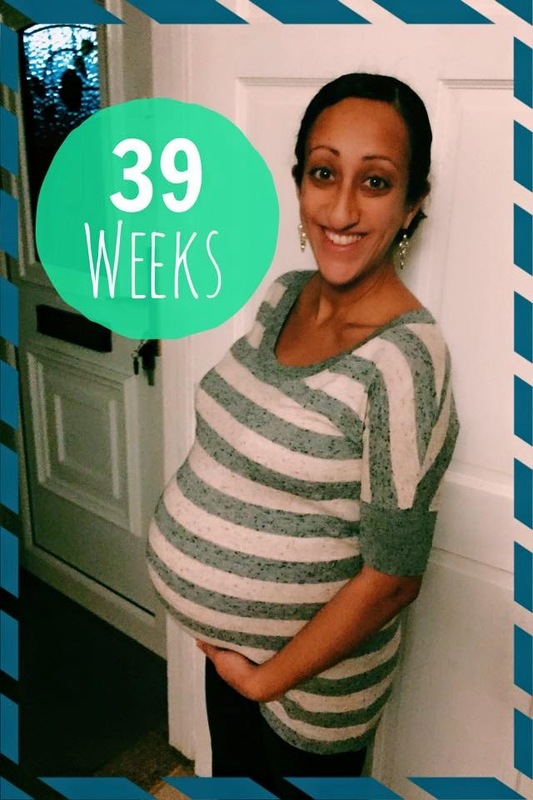 This entry was posted on Aug 6, 2015 and is filed under #9months9tips , Motherhood , Parenthood , Pregnancy . You can follow any responses to this entry through the RSS 2.0 . You can leave a response .